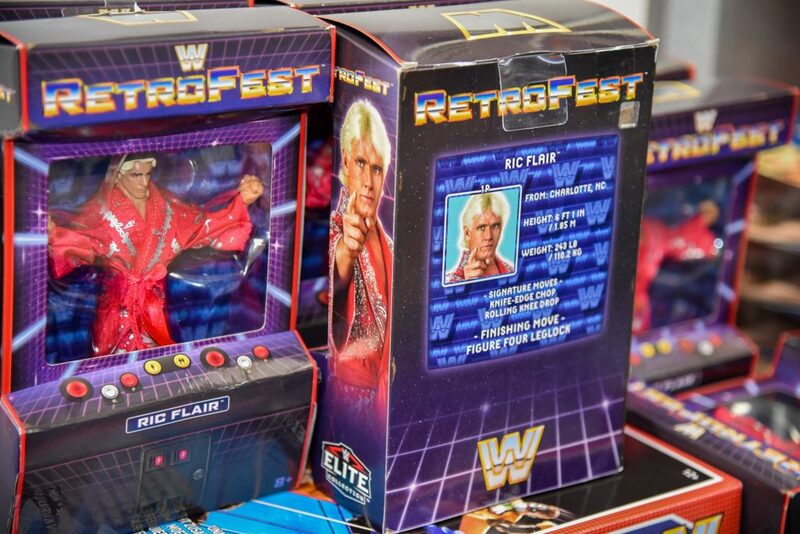 The latest WWE Retrofest figures include Honky Tonky Man, Ric Flair and Hacksaw Jim Duggan. 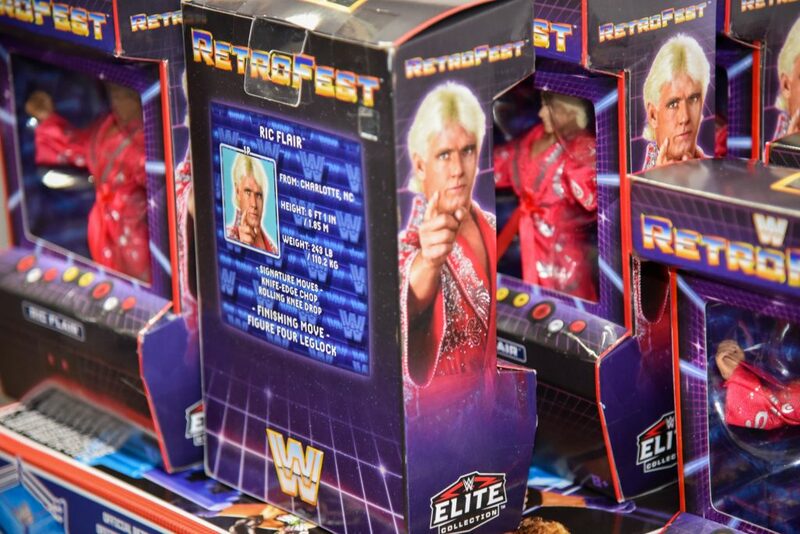 Each comes in Retro arcade packaging. 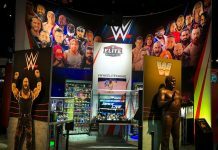 First up is Honky Tonk Man, inducted into the 2018 WWE Hall of Fame. 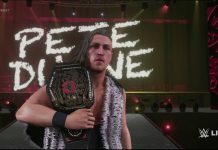 This legendary wrestler is most known for his infamous Intercontinental Championship reign. 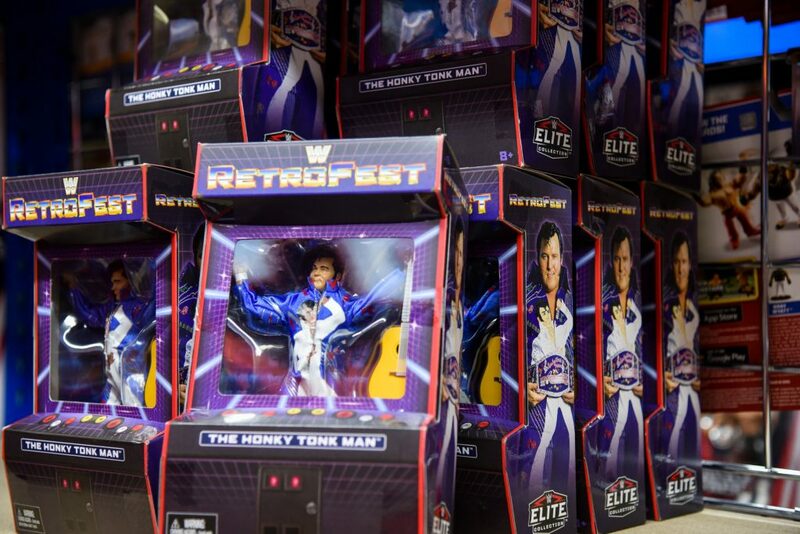 The RetroFest Honky Tonk Man features a very detailed removable jump suit and breakable trademark guitar. 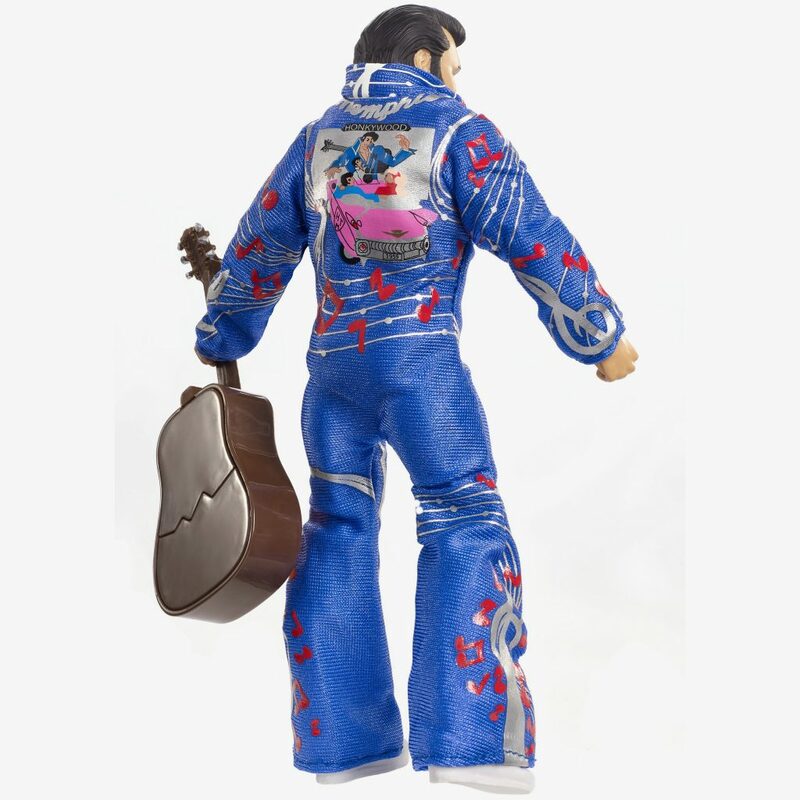 Reverse of Honky Tonk Man reveals detail. 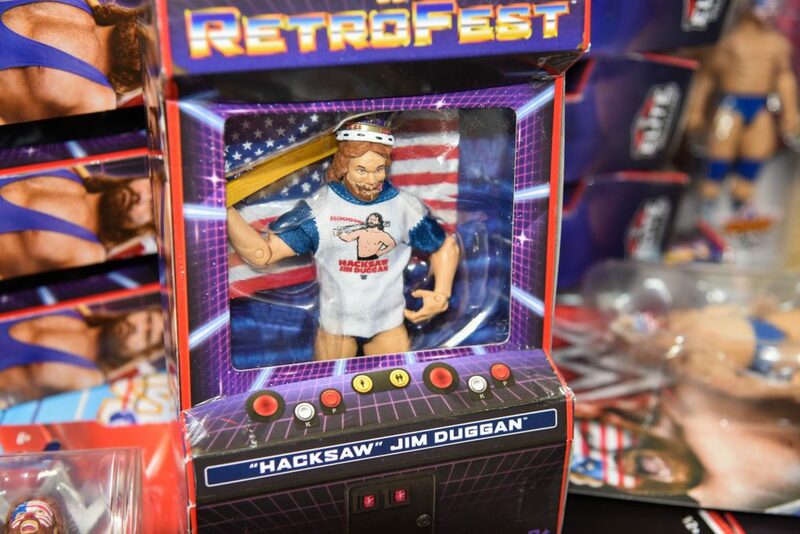 Hacksaw Jim Duggan feuded with King Haku in the middle of 1989, who had been awarded the crown on the edition of July 9, 1988 of Superstars when Harley Race was forced to vacate the crown due to injuries sustained in a match against Hulk Hogan on the edition of March 12, 1988 of Saturday Night’s Main Event. 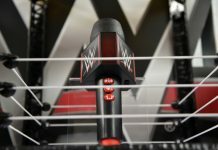 Duggan defeated Haku to win the crown and earn the title of “King of the WWF” on the edition of May 13, 1989 of Superstars. 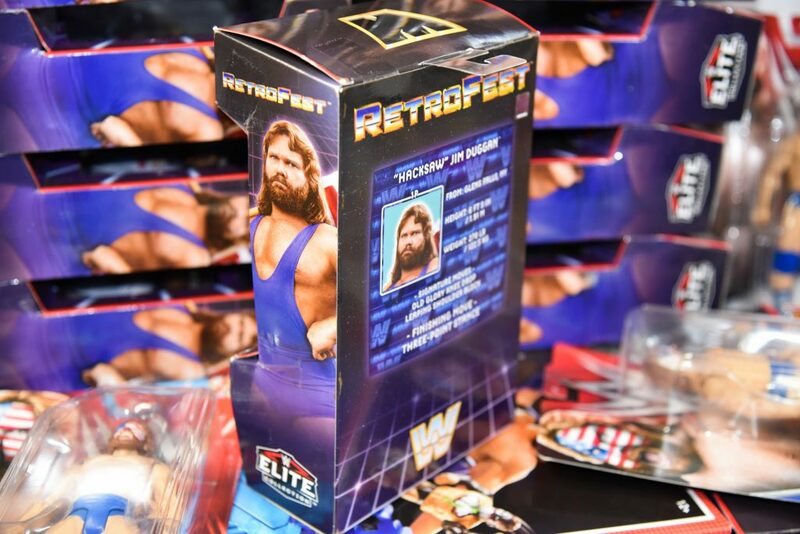 This WWE Retrofest figure features Hacksaw Jim Duggan from this time and includes the crown, 2 x 4 and USA flag. 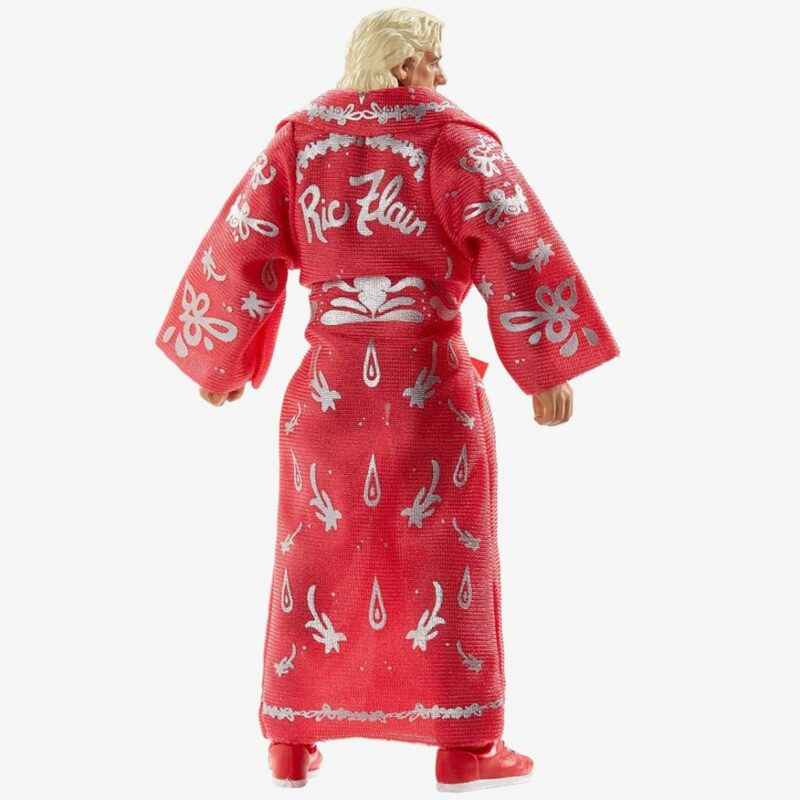 Nature Boy Ric Flair in featured in his iconic red robe. 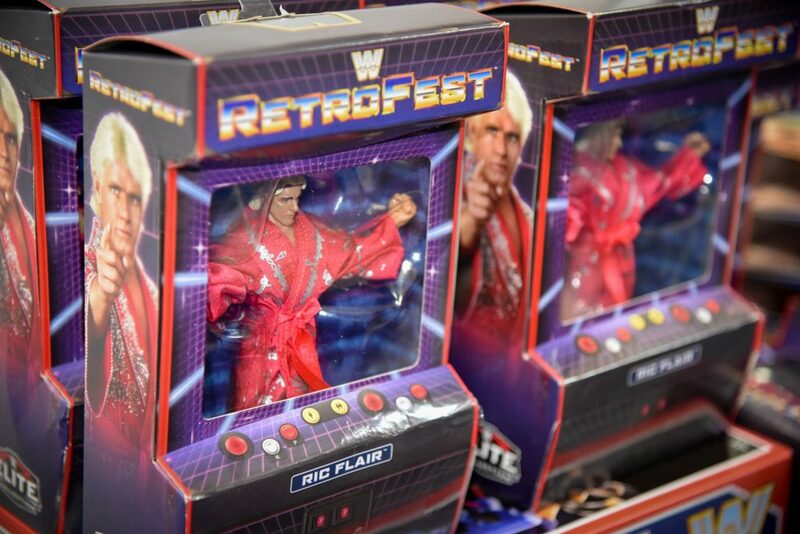 Add RetroFest Ric Flair to your collection. 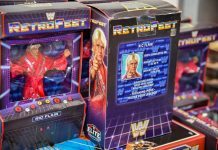 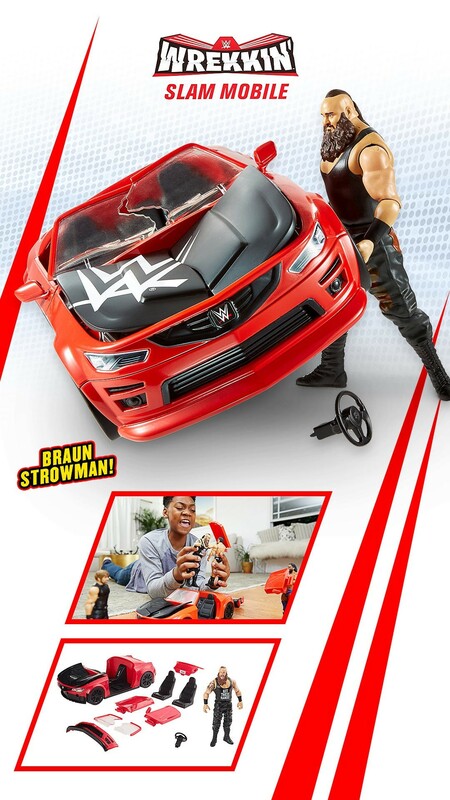 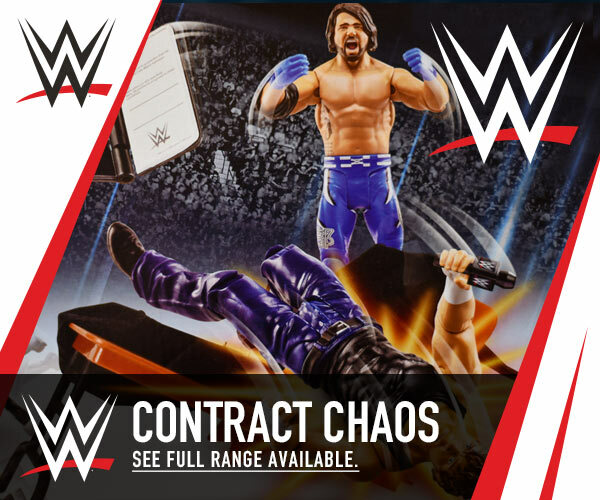 For the full list of WWE RetroFest figures available, please see here.